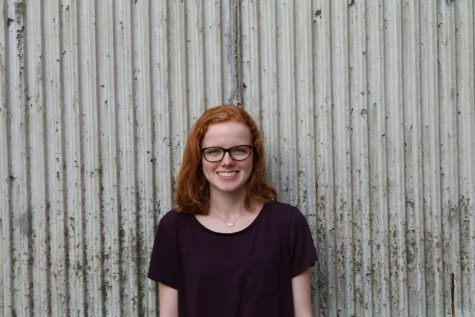 Lauren Prehn is a senior at Blue Valley West and editor-in chief during her second year on the Spotlight staff. She is also involved with National Honor Society, National Arts Honor Society, and orchestra. She enjoys playing the viola, traveling, and spending time with friends.